Chail, a beautiful hill station in the North Indian state, Himachal Pradesh, is an ideal place for both leisure tourists and honeymooners to enjoy a pleasant vacation. It is located at a distance of about 44 kilometres from Shimla, another great hill station of the state. 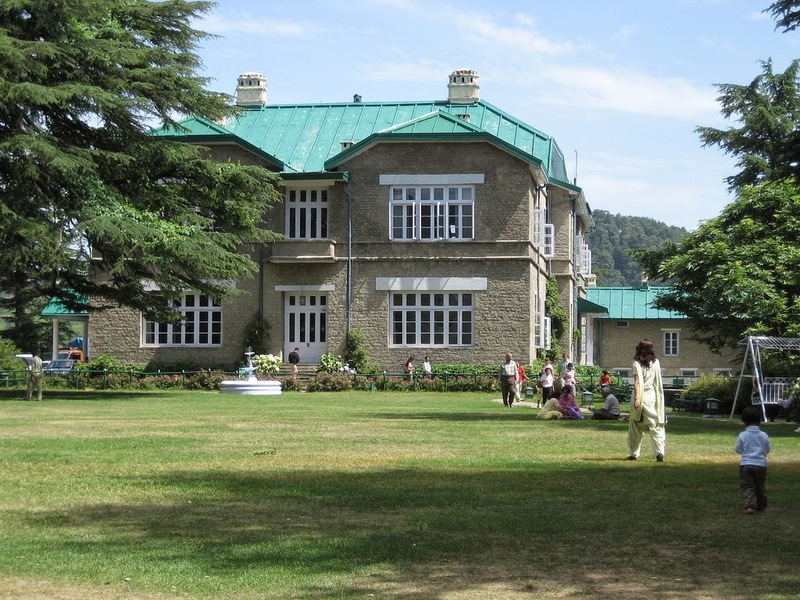 Chail was built as a summer resort by Maharaja Bhupinder Singh of Patiala in the late nineteenth century. Situated at an elevation of 7,380 feet above sea-level, Chail is on a greater height than Shimla. It is surrounded by lush green forests of Pine and Deodar. Enchanting views of Kasauli and Shimla hill stations can be enjoyed from Chail. The hill station gets an average annual rainfall of about 150 millimetres. Winters are extremely cold in Chail, but summers are very pleasant and ideal times of the year to spend an memorable vacation in this region. Among the popular attractions that can be explored by tourists during their vacation are Maharaja's Palace, Chail Sanctuary, Sidh Baba ka Mandir, and the Chail Cricket Ground. Excellent connectivity to the neighbouring cities by railways and roadways help tourists in reaching Chail without any hassles. Comfortable accommodations are provided by Chail resorts in the form of well-furnished rooms and suites.